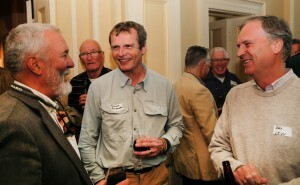 The Australian Fly Fishing Museum hosted an excellent event over two days ​recently, with feature guests; world casting champion, Simon Gawesworth, renowned fly casting instructor Peter Hayes, and author and presenter Peter Morse. Kicking off Friday night with A Pleasant Fly Fishing Evening, around ​80 guests gathered in the grand main foyer of historic Clarendon House. 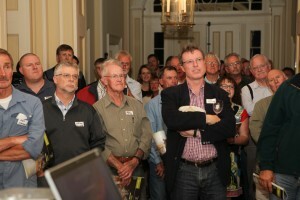 We enjoyed an entertaining presentation by Simon Gawesworth. 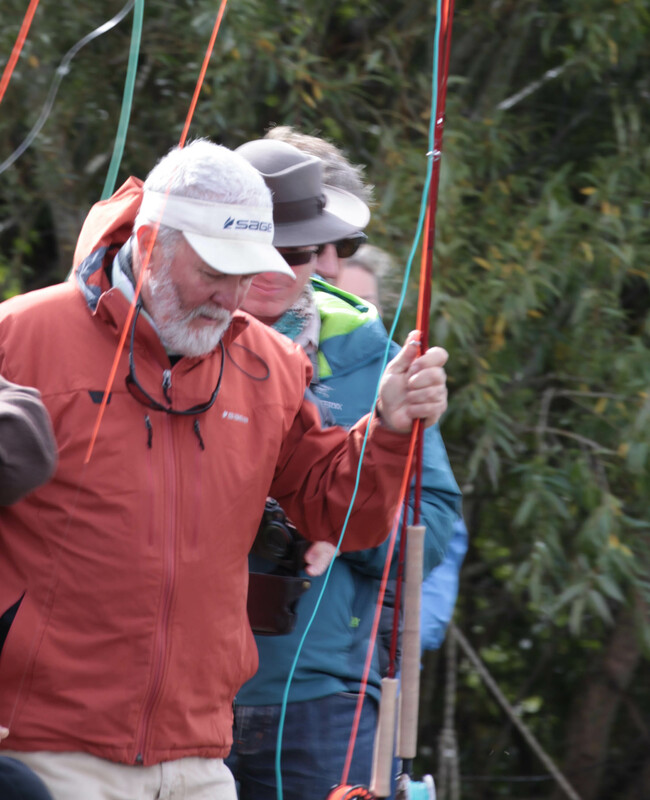 Simon is an ambassador for Rio fly lines, and gave us a wonderful layman’s version of the intriguing scientific process by which fly lines are made and showed us which line is right for many fly fishing situations. Simon talked about casting techniques for different conditions, and answered a variety of questions from the floor. 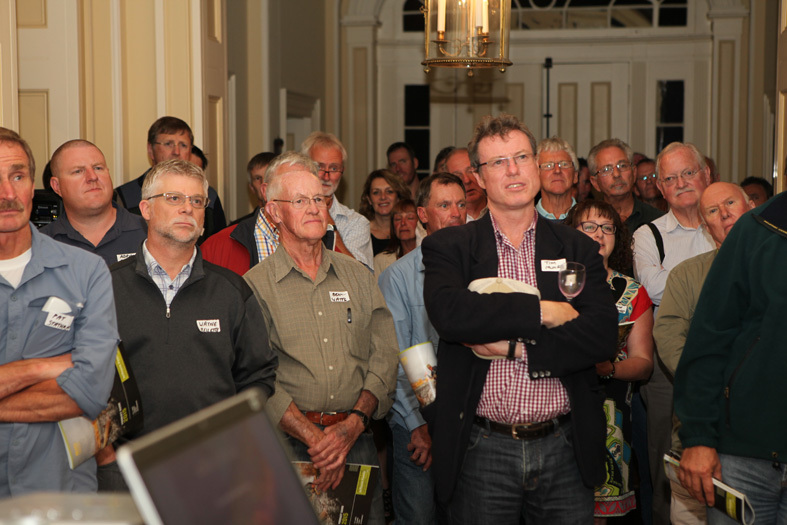 Several guests won fabulous prizes in the raffle and Peter Hayes led an entertaining auction which raised over $4,000 for the Australian Fly Fishing Museum. 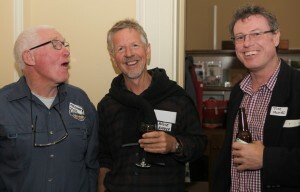 The catering by the Clarendon Café was delicious. 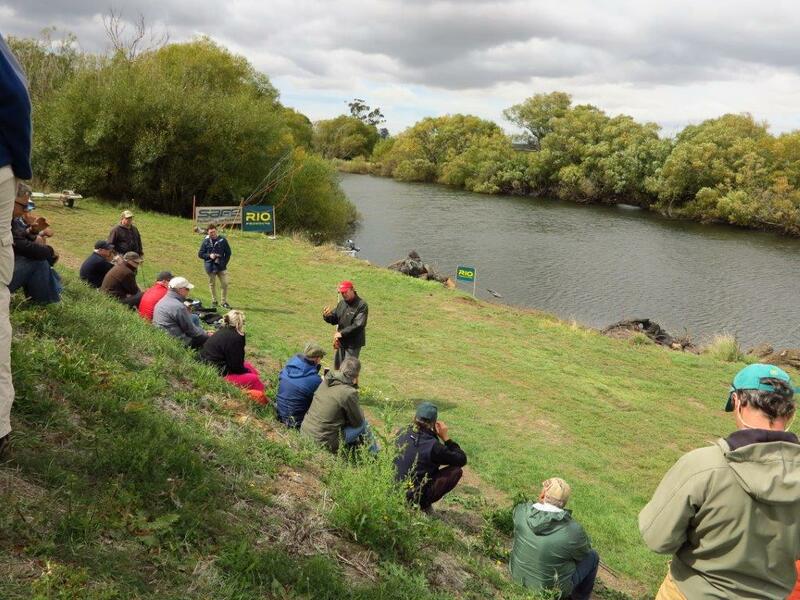 Saturday’s cold and windy conditions did not deter around 100 keen fly fishers from joining our special guest coaches on the South Esk River at Clarendon for a free casting clinic, courtesy of JM Gillies and Rio Fly Lines. 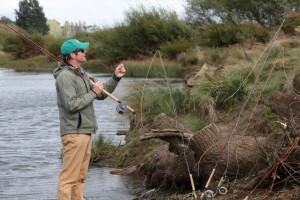 As one of the world’s best spey casters, Simon demonstrated practical spey casting techniques. 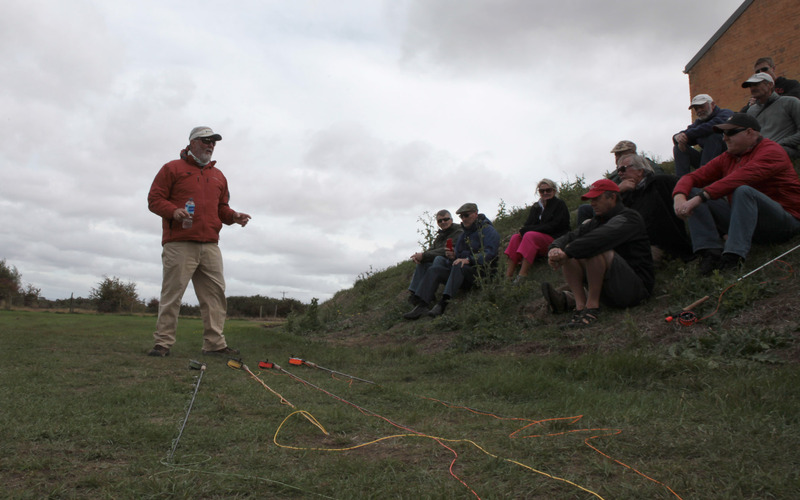 Then, separating into break-out groups with each of the three world renowned coaches, we were captivated as they generously shared their knowledge and a few secret strategies. We all learned some new skills that will enhance our future fly fishing adventures. Most participants stayed until the very end, no one wanting to miss out on the opportunity to ask questions, pick expert brains, share knowledge with others, and pick up new skills. 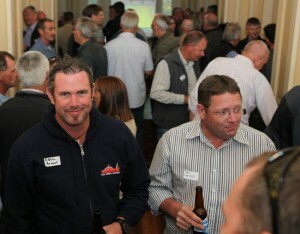 It was an excellent weekend, and we are excited for future events.